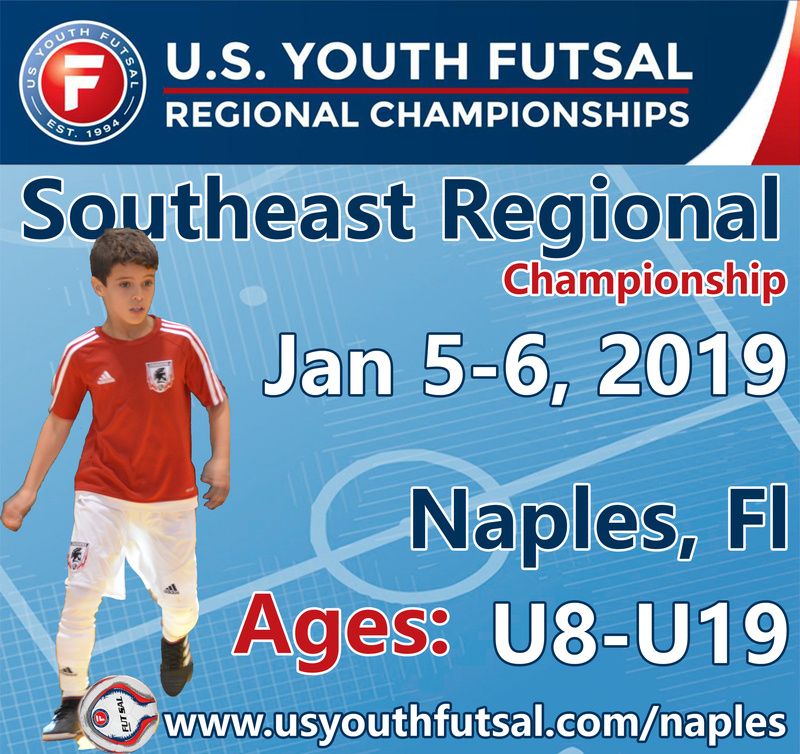 Naples, Florida.- The 2019 US Youth Futsal Southeast Regional will be held in Naples, Florida (North Collier Regional Park Rec Plex ) an indoor facility from January 5-6, 2019 for the 9th consecutive year. Teams from all over the State of Florida and two years (2016, 2018) we receive the visit from City Futsal Teams from Texas. 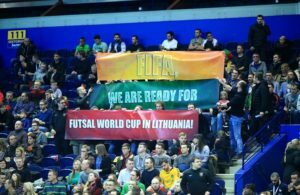 The top futsal teams in the State of Florida come to regional every year. Clubs like Florida Crushers, Joga Bonito Academy, Lions International, Gauchitos Futsal, Futsal FC, Orlando Futsal Academy, Coral Spring Futsal, Orange Futsal, Eagle Futsal Academy, Golden Gate Eagles, Brazil Soccer Academy, Mouseketeers from Orlando, Santos FC, Thermo FC, PSG Academy Plantation, and many others come to compete, have fun in one of the most excitement indoor sport “Futsal”. 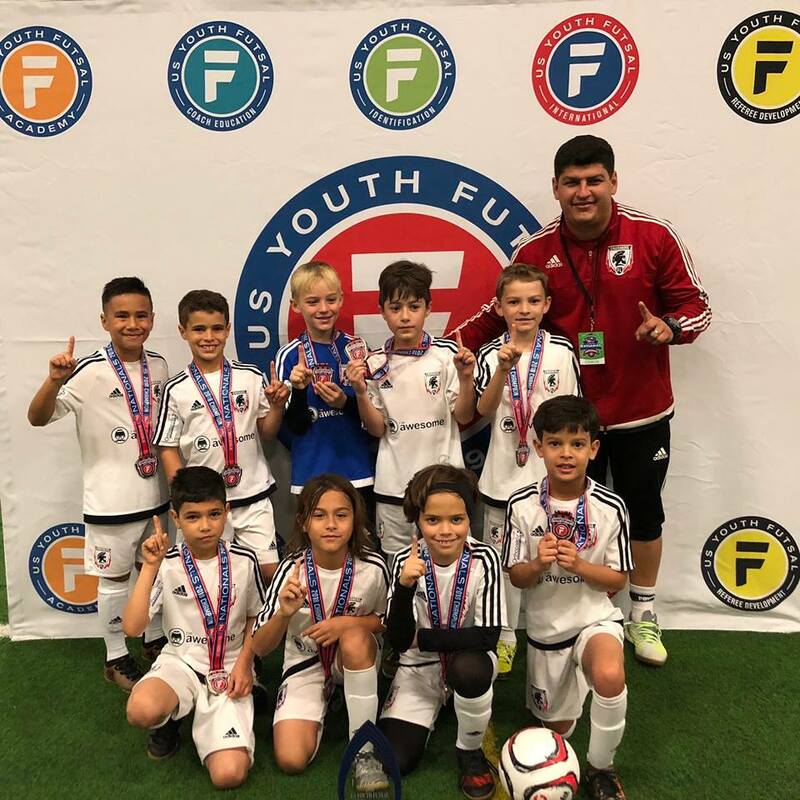 We have many teams that played in the Southeast Regional and achieve in the Nationals tournament like Florida Crushers U9 Champion (2018), Little Onions U15 Finalist (2017), The Squad U16 Girls Finalist (2017), Bonita FC U15 3rd (2016), Naples Futsal U15 3rd (2014). 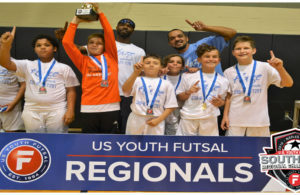 To read more information about the Regional Tournament and register your team you can visit https://www.usyouthfutsal.com/naples or you can contact us thru text or call to 239-200-5333(Luis Fernando Orellana) or 239-384-4997 (Katty Saba). You also can reach us thru email to info@naplesFutsal.com.